As citizens we have a strong desire to get to one place or another in the easiest and fastest means by which it can be achieved, thus, the car wins out all the time.We try bikes, we try buses, streetcars and subways, we try taxis and we even try walking. But we still turn to our cars whenever the phrase “in a hurry” captures the moment. The automotive industry understands our wishes and works diligently to satisfy every one of them. 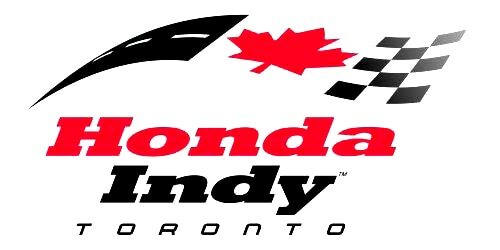 And in all of our cities throughout Canada the showrooms at dealerships proudly display their latest offerings.In Toronto, along with the efforts of the dealerships, the industry provides two outstanding events every year that has car owners salivating at the mere thought of attending. Toronto’s International auto show in February displays the latest models in a setting that any Hollywood producer would be proud to have produced. The public gazes upon each car, touches their exterior, feels the comfort, examines every part of the car they hope to buy, today, or tomorrow, or some day hopefully not too far away. And to titillate the citizenry even more, the car industry introduces concept cars – the cars that provide a glimpse as to what is in store for them in the near future. This is an industry that has staying power for one simple reason. 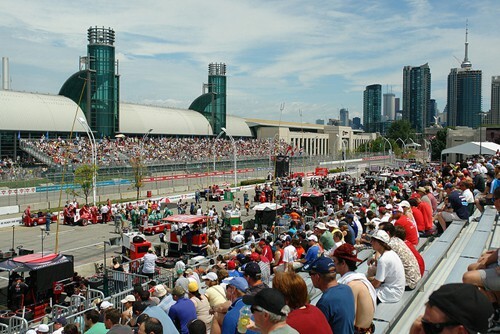 The second big event for the industry in Toronto is held in July – the Honda Indy. 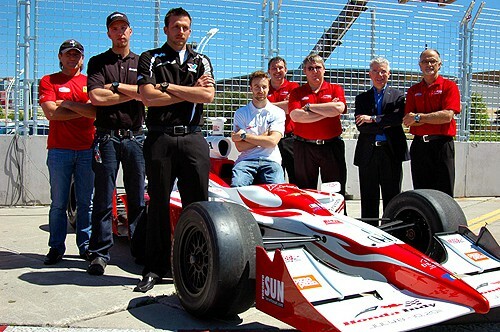 This is the event that tests cars for a variety of levels of performance. 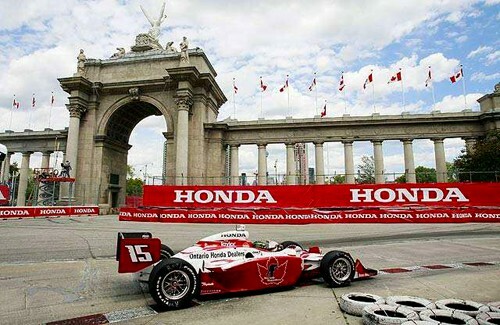 It is at events like the Honda Indy where many of new engineering developments get their most extensive trials in front of a critical audience. 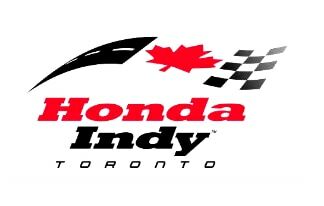 The Honda Indy, like race events around the world, perform a valuable function in the ongoing and continuing focus to create higher performance automobiles. And because of this, we all get to drive better and more reliable cars. 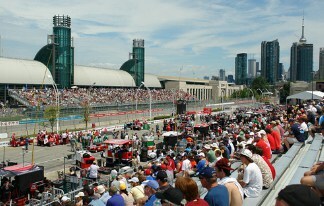 These two events provide advertisers with unique opportunities to promote their products whether they be directly related to the automotive market or allied in so many other ways. Gas and oil, tires, servicing and insurance are just a few of the items directly related to cars. And potato chips, popcorn, candy bars, soft drinks and gum, are a few of the items that are associated with car travel. 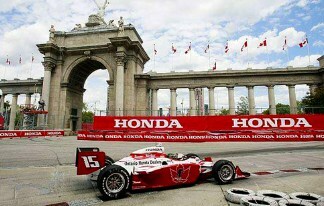 The current Honda Indy is a natural opportunity for dozens of products to promote themselves by the use of Wild on Media’s aerial advertising mediums, Sky Murals (our largest aerial banners towed by helicopters) Sky Signs (slightly smaller aerial banners towed by airplanes) as well as individual and team Skywriting.This is an excellent way to simultaneously reach the hundreds of thousands at the Indy plus the many hundreds of thousands on the streets below.